A jury of six men and six women has been chosen to hear the Michael Jackson family's wrongful death lawsuit against concert promoter AEG Live. Another six jurors must now be selected to serve as alternates in the trial, which is expected to last two or three months, in a Los Angeles courtroom. Jackson's mother and three children are suing AEG Live, claiming the promoter was liable in the pop icon's death in 2009. The judge has not set a date for opening statements and testimony to begin, although the trial opening could happen later this week. Jackson died two weeks before his "This Is It" comeback concerts, organized by AEG Live, were to have debuted in London in the summer of 2009. 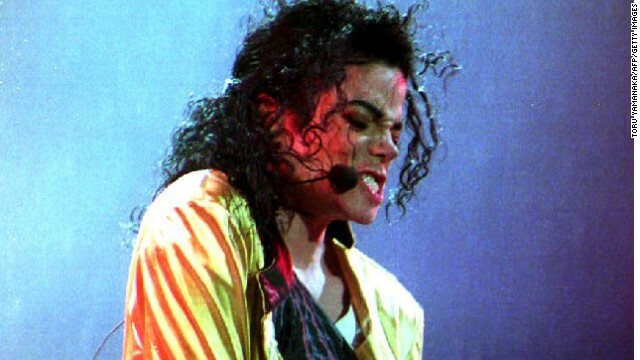 Michael Jackson was a truly great performer. The way he moved his body was a manifestation of genius. However, Michael Jackson alone was responsible for his death. Well, they cannot sue the one truly responsible ~MJ~ so they have to try and sue everyone who ever came in contact with him...they should look closely at their own behavior. The only other non-classical musical performers that I would describe as "great" along with Michael Jackson are Elvis Presley and Judy Garland. These three rank with Horowitz, Heifetz, and Callas.